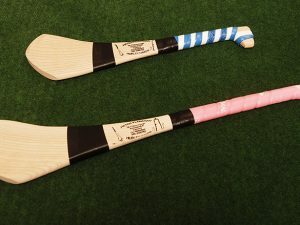 Our Goal Keepers Hurley comes in two styles, which is a Tipperary/Kilkenny style and Waterford/Cork style. 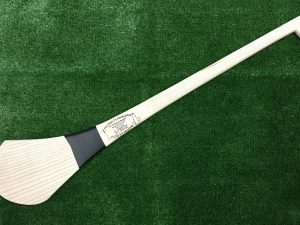 It has a big bás, wide at the tape and is a well balanced Hurley. 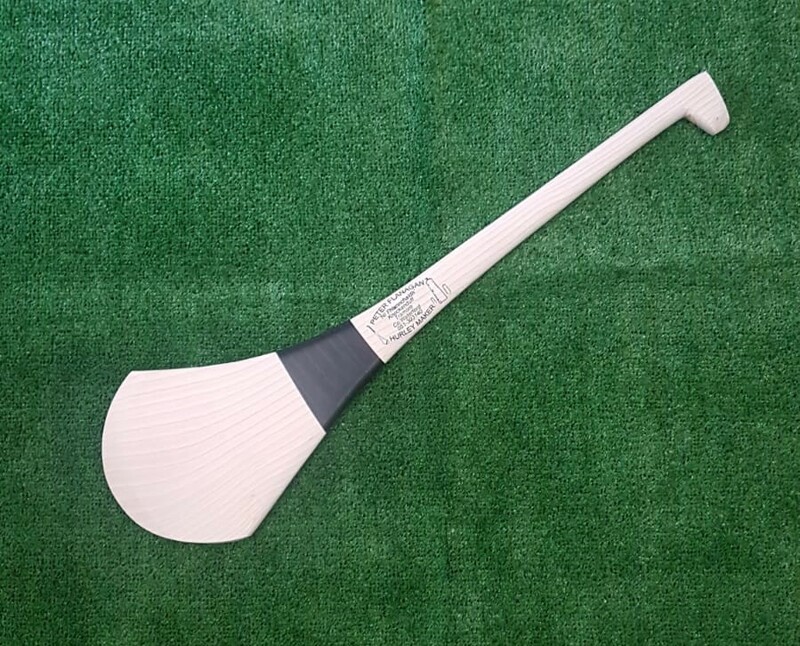 Made from Ireland’s finest Ash and finished to the highest handmade quality. 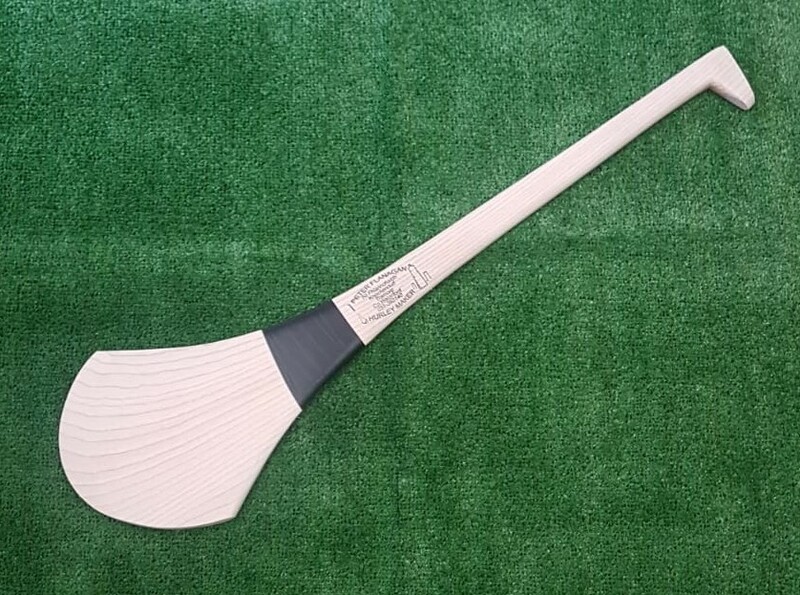 Our Hurleys are used by many inter county Hurlers and Camogie players all over Ireland. Please note if ordering a grip if we do not have your colour choice in stock we will substitute with the nearest alternative colour.